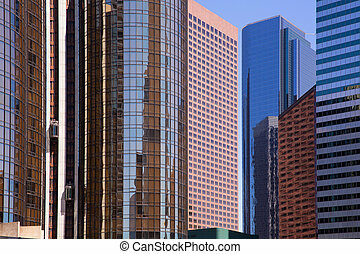 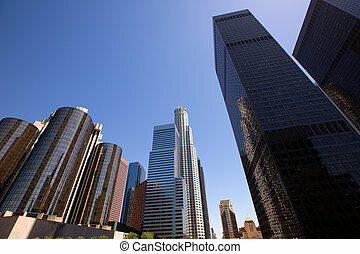 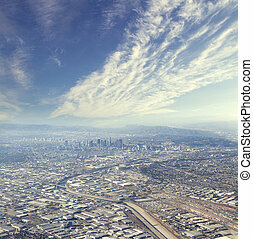 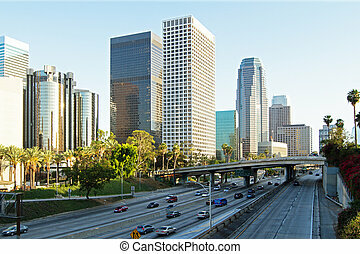 Downtown la los angeles skyline california from 110 fwy. 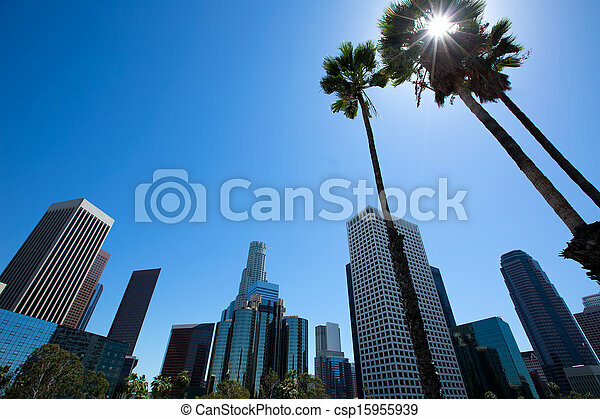 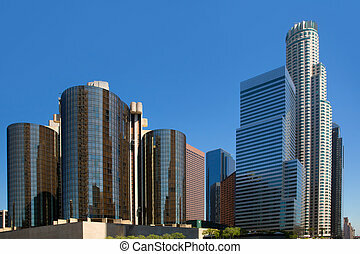 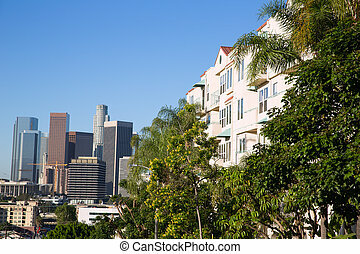 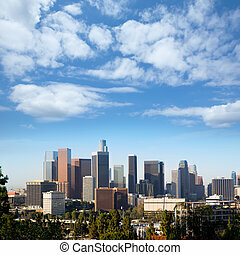 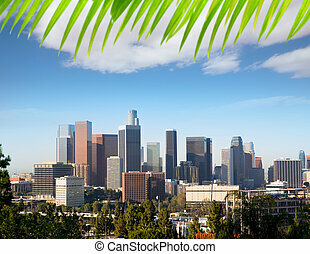 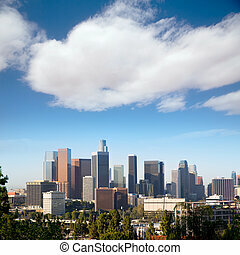 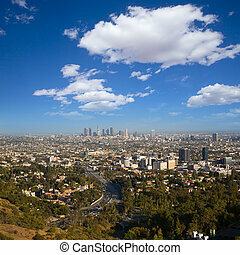 Downtown la los angeles skyline california from 110 freeway with palm trees. 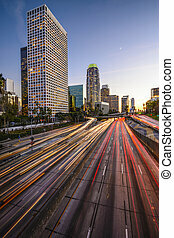 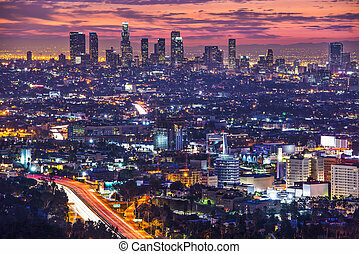 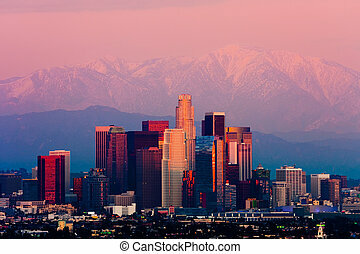 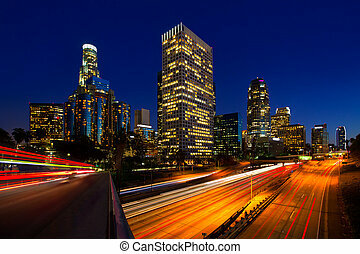 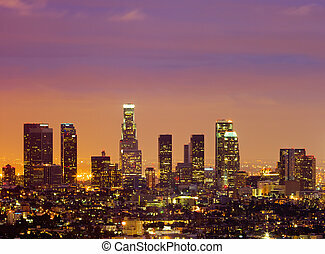 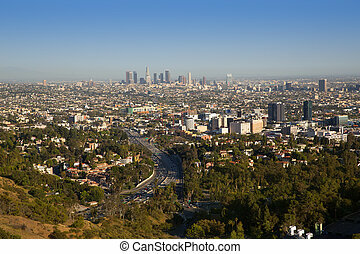 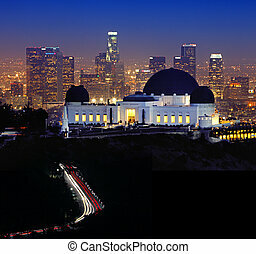 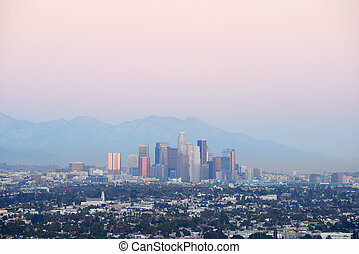 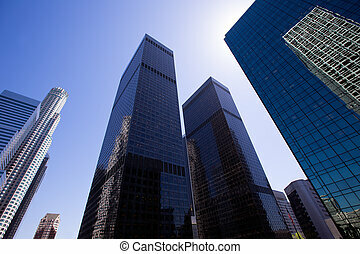 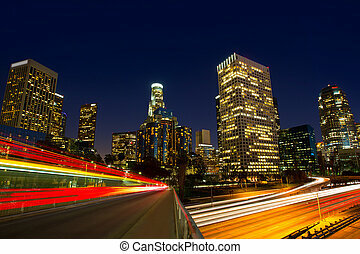 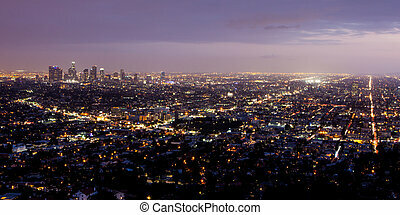 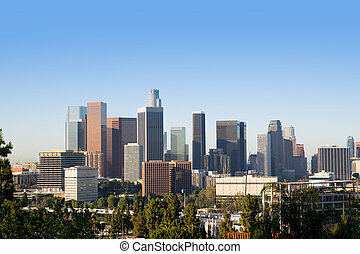 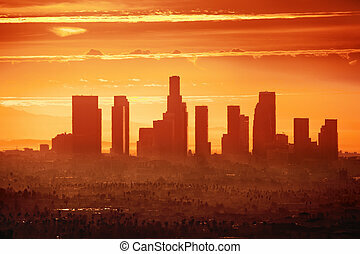 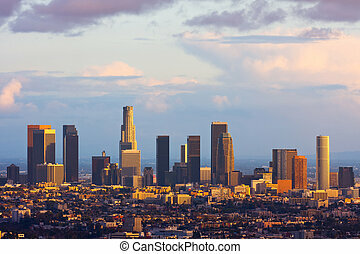 Downtown Los Angeles, California, USA skyline at dawn. 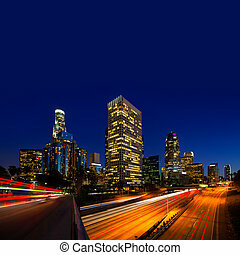 Los Angeles, California, USA downtown skyline at twilight. 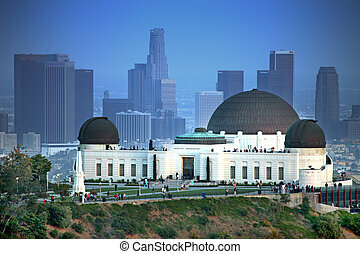 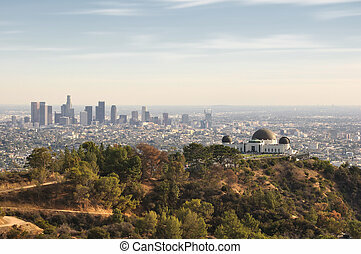 Los Angeles, California, USA downtown skyline from Griffith Park. 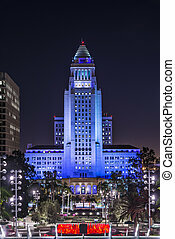 Los Angeles, California, USA downtown cityscape at City Hall Building.